The few weeks leading up to Christmas are always busy around here with holiday activities, family obligations and gifts to organize and wrap. This year, I've had writing deadlines and radio shows (three this month) to prep for and record. I've also been filling out financial forms for colleges and planning a family trip to England next spring. Needless to say my stress levels have been rising! Interestingly, one of the radio shows I just recorded was about garden therapy and how our gardens can be a source of much needed stress relief, both physically and mentally. I was planning on waiting until after the Holidays to start my indoor lettuce garden but I feel the need to get my hands in the soil and lose myself in the rhythms of planting. The method I'm using for this garden is different from the method I use for starting seeds under grow lights in the spring. 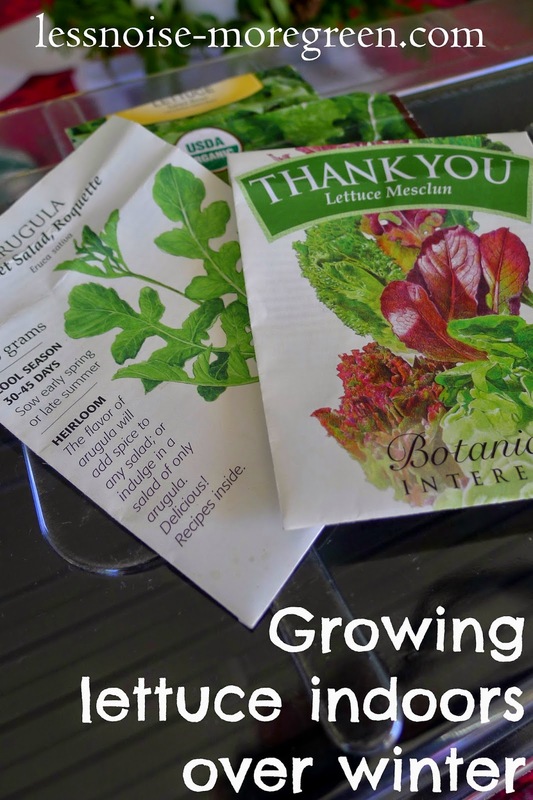 Leaf lettuce will grow much better indoors than head lettuce and will be ready to eat in just a few weeks, especially if I harvest while the leaves are young and tender. I can use cut and come again techniques and succession planting to make sure I always have greens ready for eating. My plan is to start the seeds in a flat of seed starting medium, sowing a few new rows each week. Once the seedlings develop their first set of true leaves I will carefully transplant them into a flat of potting soil. The biggest challenge will be keeping the seedlings happy in their environment. As a cool weather crop, lettuce is quick to bolt. The room I have my grow lights in is cool in the winter and if I am careful to keep the grow lights at a minimum height of four inches above the plants I'm hoping they will get enough light without getting too much radiant heat. 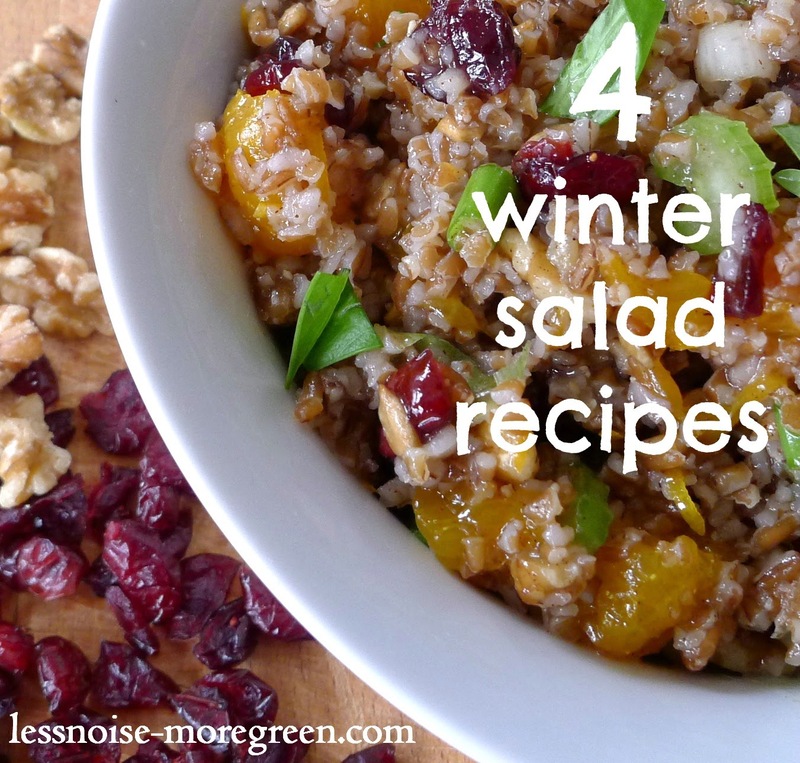 Salads can make a nice change from the hearty meals we gravitate towards in the winter. I also like serving them as sides to hot dishes. Although I wont have fresh tomatoes or cucumbers to put on my lettuce, there are plenty of other ingredients to use such as fried fruit, nuts and cheeses. Here are links to the vegetable and grain winter salads on my recipe page. I found this red cabbage salad recipe on the BBC Good Food website. The red cabbage, golden raisins, bacon and blue cheese combination makes for a tasty and colorful salad! How are you keeping your stress levels down over the holiday season? 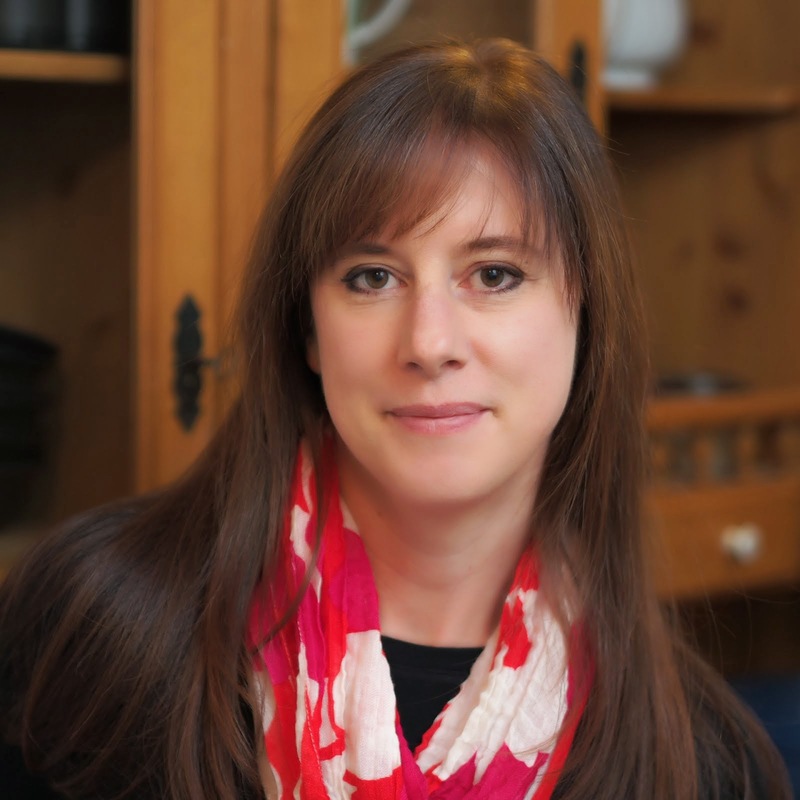 Hi, I'm Sue and this blog is about finding new meaning in old skills. I'm growing food, then cooking and preserving it on my tiny, Rhode Island urban farm. What will the earth teach us today?